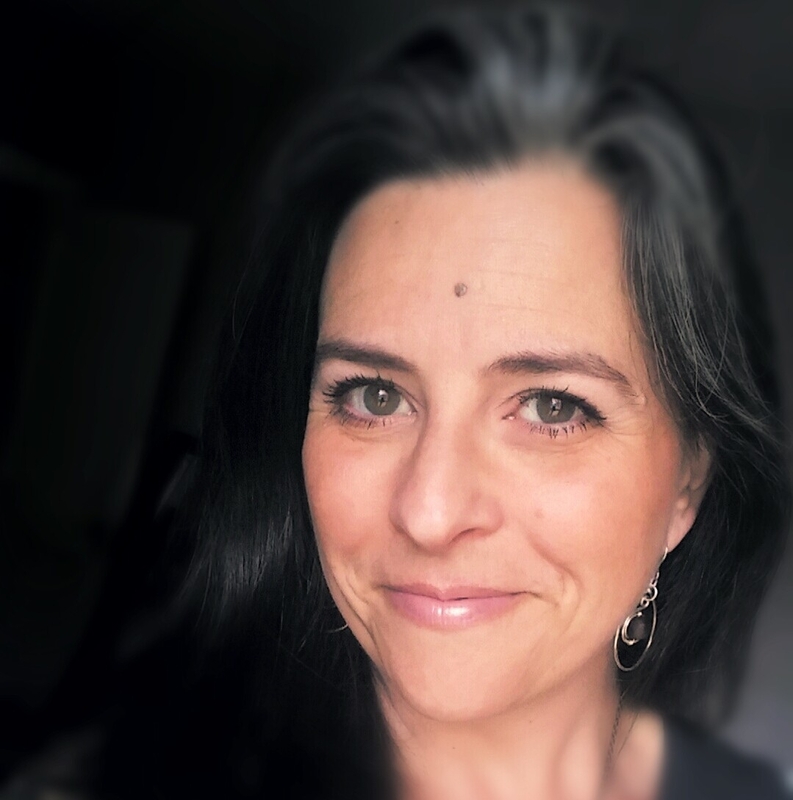 Earlier this week I was listed in an article featuring four people you should know. If you want the scoop, it's HERE. But it made me think of all the other people you should know besides me, because let's face it...I'm better in small doses. I can't even stand MYSELF half the time. So here are the people I think you should know and the reasons why, if I felt like writing them. 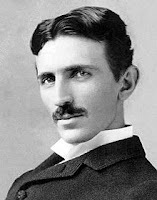 This is Nikola Tesla when he was 37 years old. Besides inventing practically EVERYTHING, he's just delightful to look at. Sure he was batshit crazy but he was idiotically smart too, and there's nothing sexier. The fact that he was an avowed virgin just makes me want to travel back in time and break his scientific spirit. He never patented anything he invented so you probably fancy that other people (like that hipster doofus Edison) invented all the cool stuff. But it was Tesla. And this is why I think you should know him, but not in the Biblical sense. That's just for me. 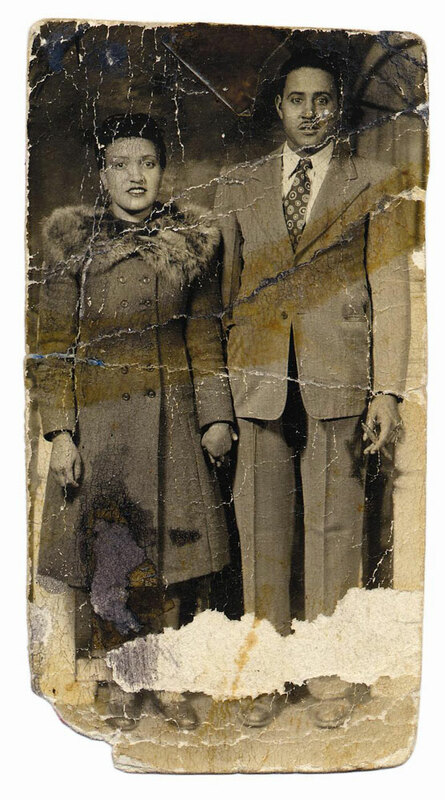 This is Henrietta Lacks. She's so important to you and you don't even know it. I mean so important it's almost obscene. Her cells have been at the root of nearly all the decent medicine that has been created since Alexander Fleming discovered penicillin...and you should probably know about him too but I'm talking about Henrietta right now. Because no one talked about her for a lot of years and that's super, super wrong. Her cancer cells won't die. They were taken from her without her consent during a surgery and have been used for research ever since. Ever wonder how big pharma got to be so big? Henrietta's cervical cells, that's how. If you have a baby made via in vitro, thank Henrietta. If you don't have polio, thank Henrietta. In fact, thanks to the 20 tons of cells that her initial cells grew, there are probably a great many ailments you get to live without. So say thanks to Henrietta, okay? And then read a little bit about her and her miraculous HeLa cells. FINE. Alexander Fleming. He discovered the thing that makes it stop burning when you pee. That's all I'm saying about him. 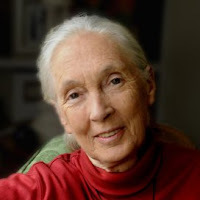 This is Jane Goodall and I love her so much I can't even tell you. She does everything cool, and awesome and she's so smart and so fantastic and so funny. And she loves animals and she thinks we can save the planet and be good people and .... I JUST LOVE HER SO MUCH. Her work with the chimpanzees in Gombe National Park in Tanzania is incredible. Her outlook on the world, the way we eat, the way we treat one another and the way it should be going forward is just over the top perfect. Do I have a lady crush here? Yes. Yes I do. She is someone you should know. 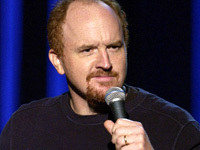 And this is Louis C.K. He's hilarious. Despite his Hungarian last name and obvious Irish good looks, he's actually a Mexican American. If you need more than that to decide you want to Youtube everything you can on this guy, then go read a different blog. So here they are: five people. That's it. That's all I feel like telling you about, plus if you've been around here for a while you understand that when making lists I like a rule of five. Happy Friday from North America! That's a strong list and I should steal your idea to kickstart my dormant blog. You should totally do it. Stealing is the highest form of flattery. That's scientific fact.